EMS MySQL Utils are powerful data management utilities for MySQL Server, which make your work with the server much easier and faster. Currently MySQL Utils include MySQL Comparer - a powerful utility for comparing MySQL databases and discovering differences in their structure, MySQL Query - a powerful utility for building and executing queries, MySQL DataPump - a wizard application for converting ADO-compatible databases to MySQL, MySQL Data Generator - a powerful tool for test data generation, MySQL Export - a powerful tool for MySQL data export, MySQL Import - a utility for quick importing data to MySQL tables, and MySQL Extract - metadata and data extraction tool. EMS IB/FB Utils - EMS IB/FB Utils are powerful data management utilities for InterBase/FireBird Server, which make your work with the server much easier and faster. EMS SQL Manager 2005 for MySQL - EMS SQL Manager for MySQL is a powerful tool for MySQL Server administration and development. Its state-of-the-art graphical interface and a lot of features will make your work with any MySQL server versions as easy as it can be! EMS DB2 Utils - EMS DB2 Utils are powerful data management utilities for IBM DB2 Server, which make your work with the server much easier and faster. EMS SQL Manager 2005 for SQL Server - EMS SQL Manager for SQL Server is a powerful graphical tool for SQL Server administration and development. SQL Manager 2005 works with any SQL Server versions from 7 to 2005 and supports all of the latest SQL Server features. EMS SQL Manager 2005 for PostgreSQL - EMS SQL Manager for PostgreSQL is a powerful graphical tool for PostgreSQL DB Server administration and development. Its state-of-the-art graphical interface and a lot of features makes creating and editing PostgreSQL database objects easy and fast. 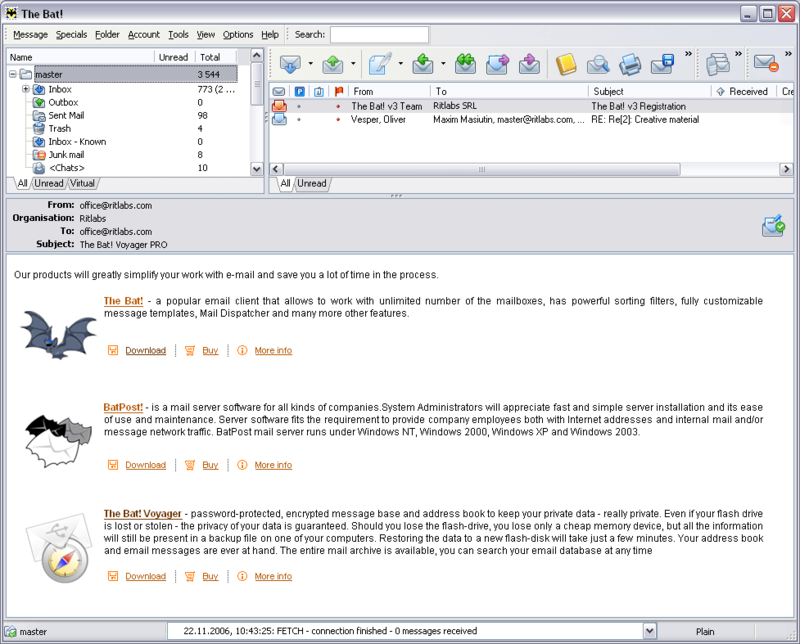 EMS SQL Manager 2005 Lite for PostgreSQL - EMS SQL Manager Lite for PostgreSQL is a light and easy-to-use freeware graphical tool for PostgreSQL administration. It has minimal required set of instruments for those users who are new to PostgreSQL server and need only its basic functionality.